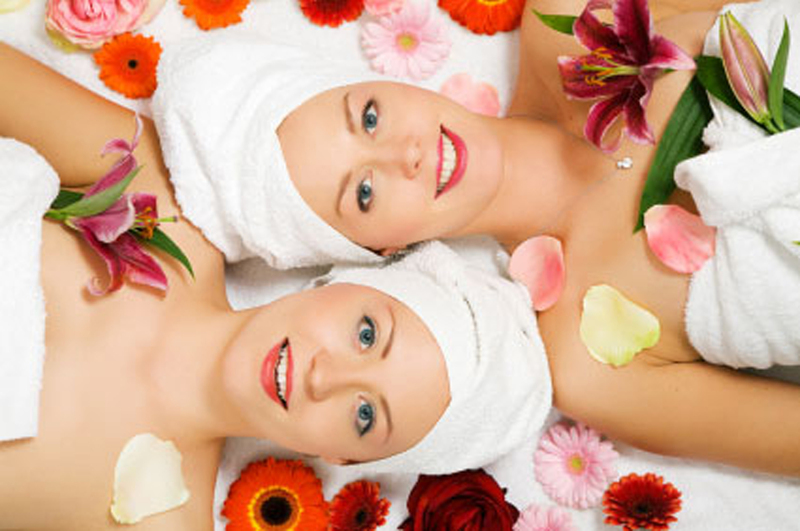 Here at I Candy Beauty & Boutique we host a wonderful selection of Pamper Parties for all. From little ladies to mummy’s to be. We will provide drinks and nibbles to make your pamper day a proper party. Consists of one the following treatments; Shellac (w/ mani), Spray Tan, Essential Facial, Neck and Mack Massage, Duralash. Consists of 3 of the following mini treatments; Shellac, Spray Tan, Mini Facial, Mini Massage, Duralash (half set). OR 2 luxury treatments Full neck & Back, Essential Facial, Duralash (fullest), Shellac (w/ mani) or Indian head massage or 1hr Aromatherapy back massage. For little princesses aged 5 and up. Choose from Nail Art, Glitter Make-up, Body Art or a Fish Spa from just £15 a head. A selection of drinks and nibbles are included! Brides can relax and prepare for the big day choosing from any of our beauty treatments. Come in for a trial bridal make-up session before hand and again on the day. Bring along your hen’s and enjoy a full pamper party tailor made to you. Let ‘Mummy to Be’ relax and unwind with our Nuturing Organic Pregnacy Full body massage – £45, 60 minutes. Let deeply relaxing massage using safe but effective techniques to help provide relief for common problems experienced during pregnancy such as lower back ache, tired legs and swollen ankles. This massage uses our lightly aromatic ‘Nurturing Organic Massage Oil’ which combines skin softening and soothing Apricot and Calendula oils with Lavender, Mandarin and Neroli essential oils. Friends can come along an relax and enjoy either one of our 30 or 60 minute pampers. Restorative Organic ‘New Mummy’ treatment, an uplifting, yet relaxing massage that includes lymphatic drainage techniques to help boost the immune system and detoxify the body. This body boosting massage helps to create balance and gives the ‘New Mummy’ some well earned time out to rest.